Let Me Get Your House SOLD! and in the time frame that meets your needs. Helping you find your next home. Want to know what your home is worth in today’s market? 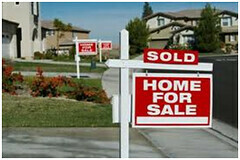 Please ask for a FREE Comparative Market Analysis on your home! Posted on November 15, 2012, in Real Estate and tagged CMA, Comparative Market Analysis, contract, Fort Myers, http://www.kristenpell.com/idx/index.php, Kristen Pell, Lock Box, MLS, Property Guiding, Real Estate Biz, Realtor, Seller, Showing, SWFL Real Estate. Bookmark the permalink. Leave a comment.